Whether you have a pre-written plan, a clear vision, or need help picturing your dream garden, Lemon Tree Landcare can help. 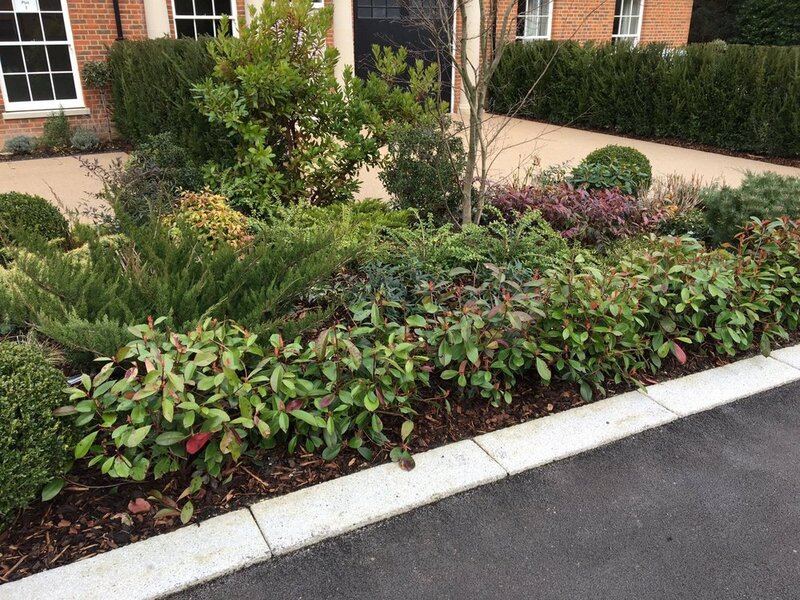 With years of experience working in conjunction with homeowners, landlords, commercial property owners and building developers, we have the knowledge and expertise needed to advise you on building the perfect garden. 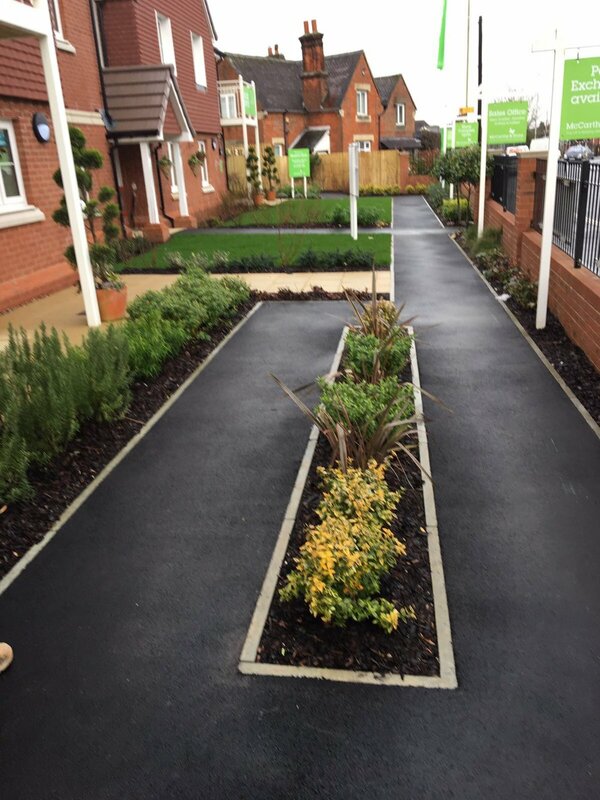 If you are in the process of planning a new build garden or have land surrounding a commercial area that will need landscaping, we work alongside garden designers to make sure you get the desired result. Already have a garden that you love? No problem, Lemon Tree Landcare can keep it beautiful for you. Our maintenance service will make life a lot easier for you and ensure your garden stays perfect. Roof gardens are becoming a popular trend. Not only do they allow a building with limited space to gain a usable green space, they are great for the environment. 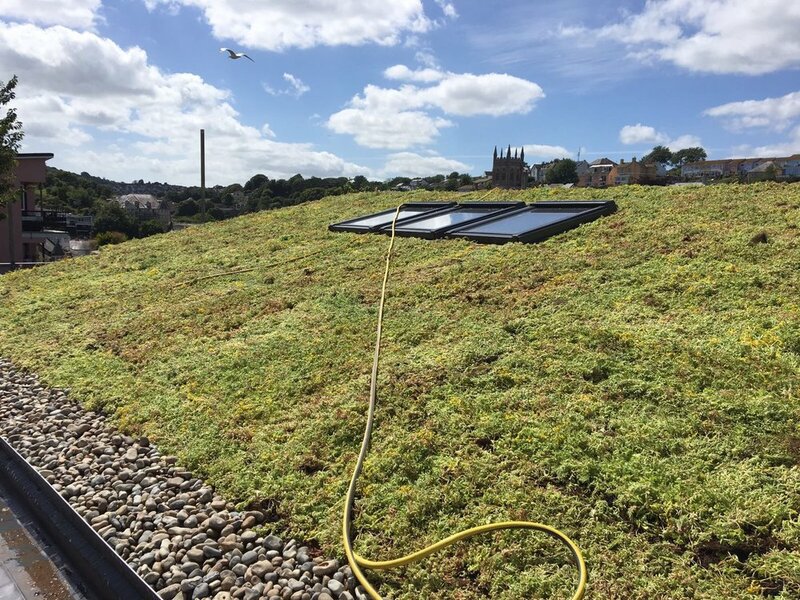 The addition of a roof garden not only benefits the owner of the building but also the surrounding area. Roof gardens are a thing of beauty and are great to look at and spend time in. In need of a new patio or would like the welcome addition of a garden feature? Lemon Tree Landcare can help with all aspects of hard landscaping. Whether you need your existing features updated and replenished or you want to start from scratch, speak to us and we'll make sure it's a job well done.